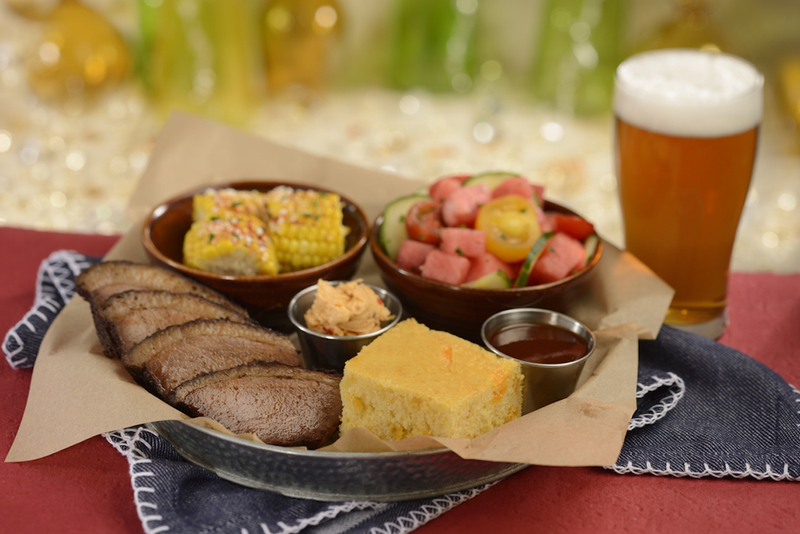 We recently announced that alcohol would now be served at Diamond Horseshoe, found within Magic Kingdom Park at Walt Disney World. 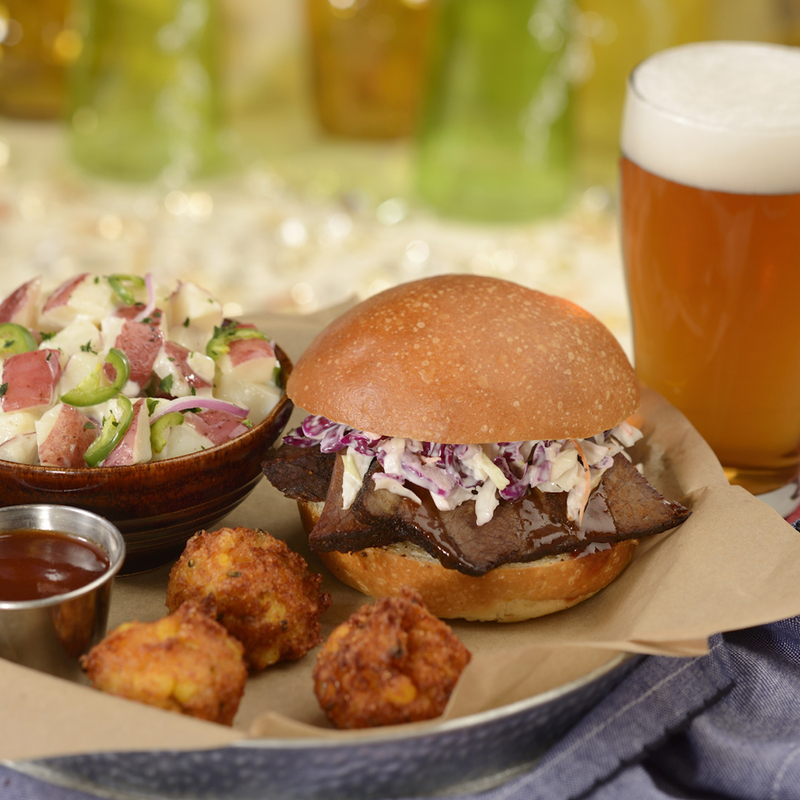 We are even more excited to learn from Disney Parks Blog that the location will also be offering a brand new menu for guests to enjoy, too. 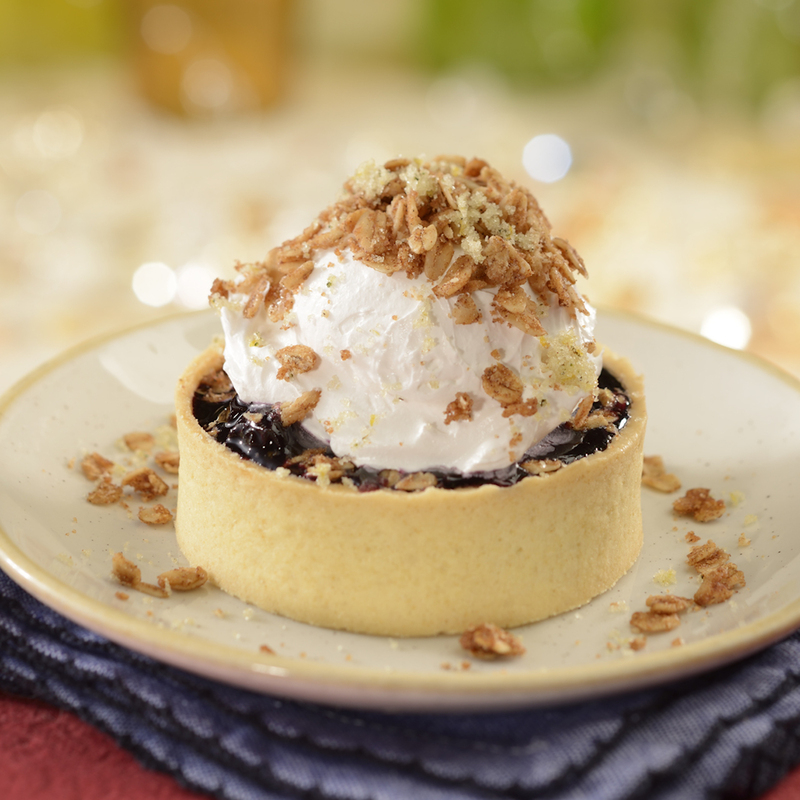 This new menu is set to debut at The Diamond Horseshoe on Wednesday, May 23rd, 2018. The A la Carte menu will include items like sandwiches, salads, platters and sides. There will be options like the Carved Brisket Sandwich with creamy coleslaw served on a brioche bun, the Creamy Turkey Salad Sandwich on multigrain bread with lettuce and tomato and the Grilled Chicken Thigh Sandwich with BBQ mayo, lettuce, tomato and onion served on a Kaiser roll. The BBQ Pulled Pork Sandwich looks absolutely amazing. 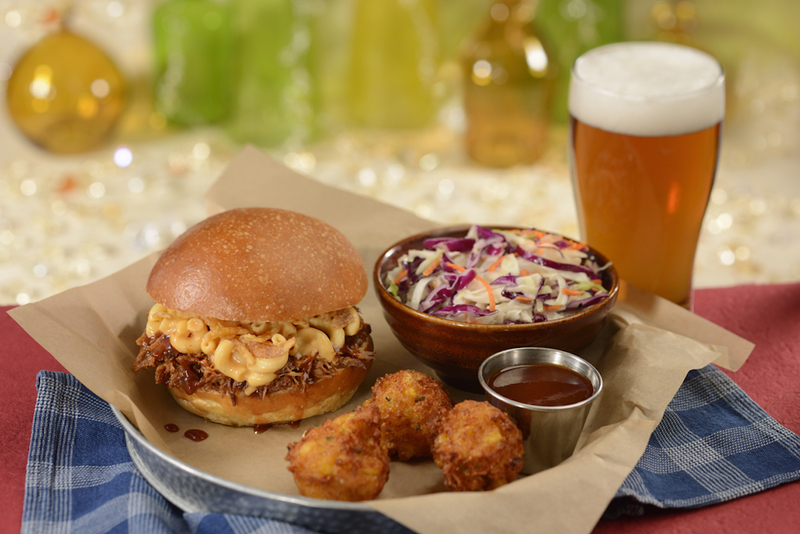 It is served with mac and cheese and crispy onions on top of the pulled pork, all on a brioche bun. If you don’t want the sandwich, you can also get all of the items separately without a bun. 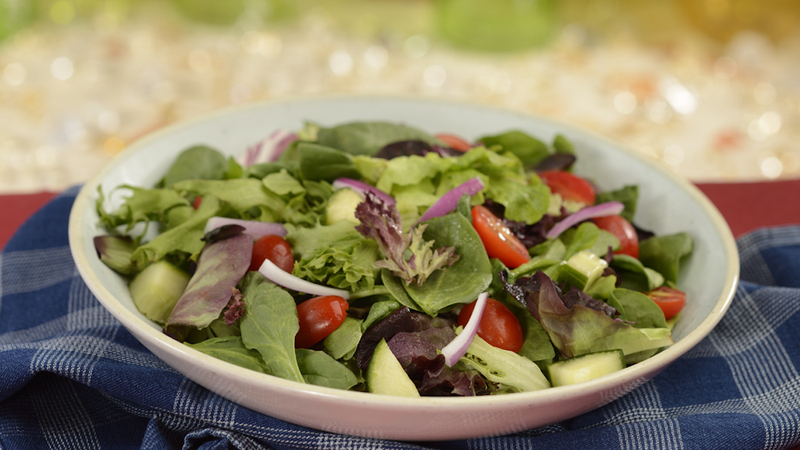 For those of you out there who look for the lighter options, there is a salad option made with mixed greens, cucumber, tomato, onion and a honey shallot vinaigrette. If you need a little protein on the salad, you can pick your choice to add on top. If you plan to come hungry, then you want to check out the platter options. They come with a choice of two different sides and cornbread. They are different meat options including carved beef, smoked BBQ pulled pork, grilled chicken thighs, etc. There is also a Vegetable Platter that will include a choice of four sides for those of you who aren’t interested in the meat options. With the amazing side offerings, the Vegetable Platter, definitely looks like a delicious option! You definitely have to check out these side options. 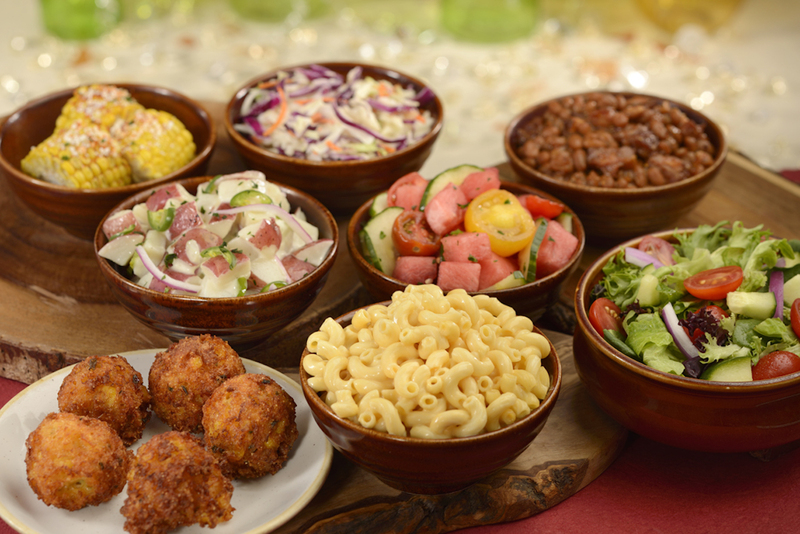 There are a variety of different ones including potato salad, coleslaw, Jalapeno Cheddar Corn Bread, mac and cheese, corn on the codb, corn fritters, BBQ baked beans, house salad or watermelon salad. It seems almost impossible to pick a side! As we announced earlier, there will be alcoholic beverage options available for guests who are 21 and older. There will be a variety of different American beer and wines. Don’t miss out on the All-You-Care-To-Enjoy appetizer, entree and dessert platters if you came super hungry and ready to eat. 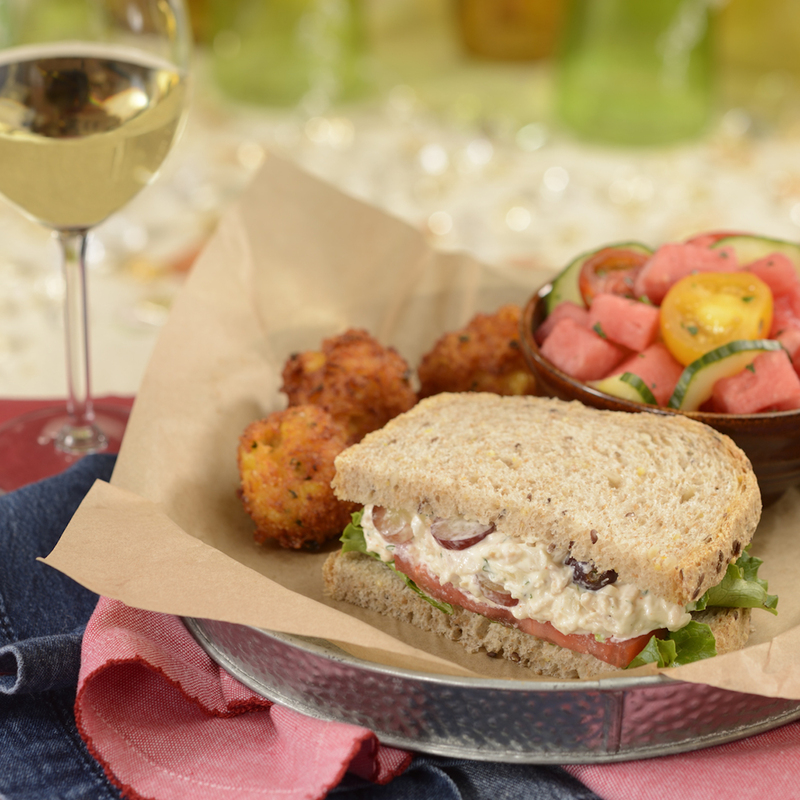 The appetizer platter includes the mixed green salad, watermelon salad, potato salad and jalapeno cornbread. 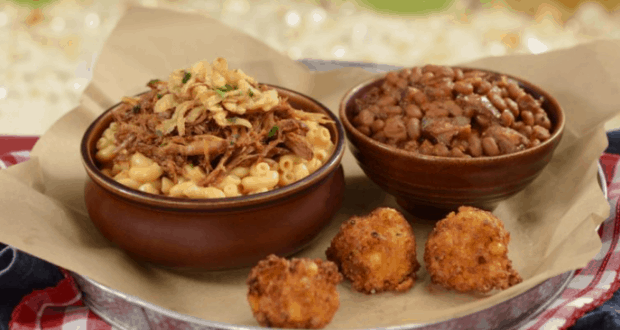 The entree platter will include the Carved Beef Brisket, Smoked BBQ Pork, and Grilled Chicken Thighs accompanied with Mac and Cheese, Corn on the Cobb, Creamy Coleslaw, and BBQ Baked Beans. 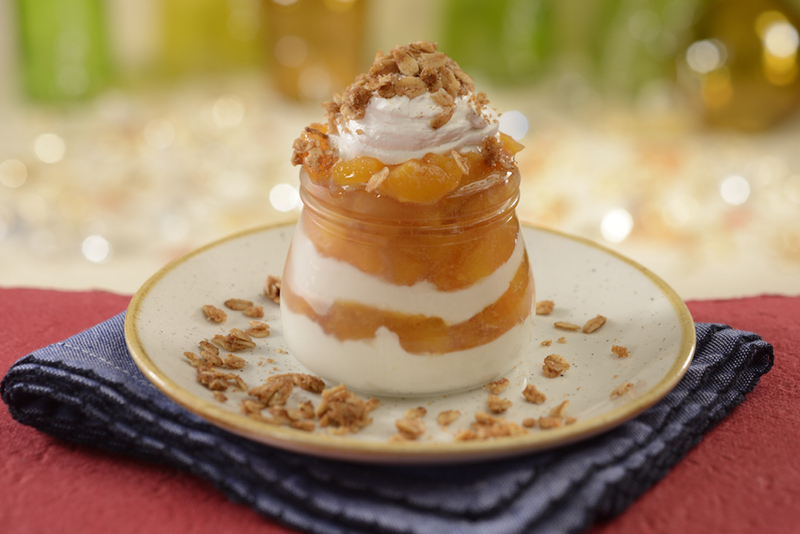 Then the dessert platter will include the Buttermilk Chocolate Cake, Peaches and Cream Cheesecake, and Blueberry Cobbler. 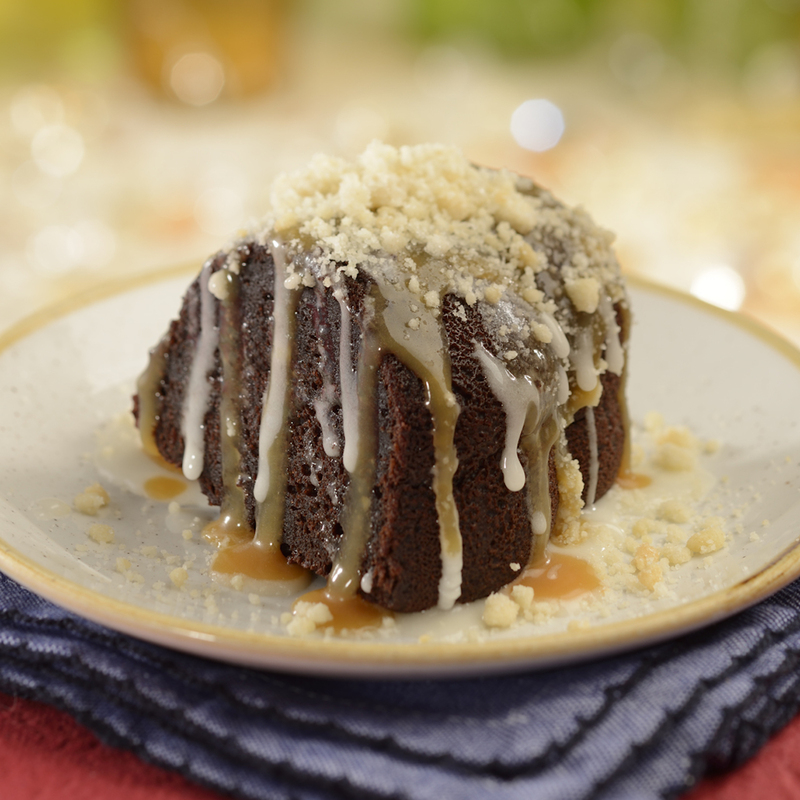 The Diamond Horseshoe is open daily for lunch and dinner from 1 PM through 7 PM for guests to feast and enjoy. You can get your reservations by booking online or by calling (407) WDW-DINE. Which of these new items are you most excited to try?